Welcome to Scott A. Williams' website! This is a gateway to my public web resources, including blogs and coding projects. My personal blog covering tech and other issues. My personal blog covering my publications, ANE studies, and Wesleyan theology. 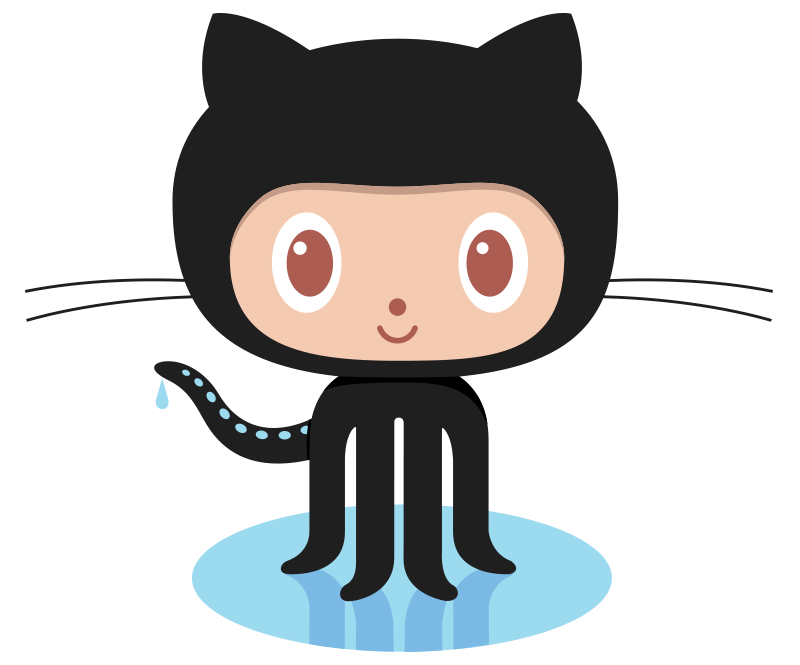 See my FOSS projects on GitHub! Check out my personal Fedora and EPEL repos!